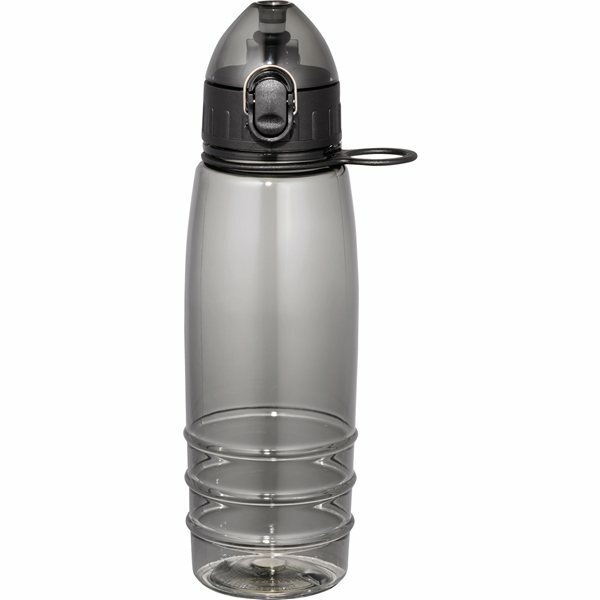 Flip-top lid features special latch closure. Made of FDA-approved material and shatter-resistant Tritan™. 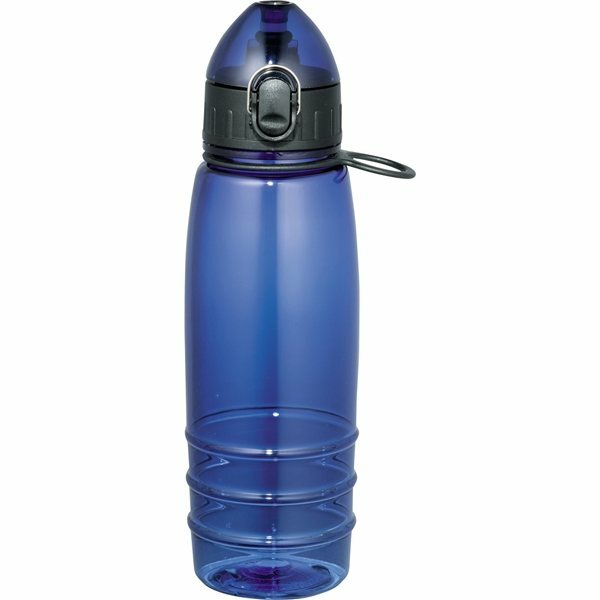 Large opening provides for easy cleaning, filling and drinking. Very Easy to customize, Top Quality Product, Reasonable Cost, All throughout. Good communication, delivery was timely. my boss love it. Embroidery was very nicely sewn together, nice clean, and also the GSI logo design arrived on the scene excellent. Thanks! Everything was great! The quality of the product was good and the representative was really efficient AnyPromo did an excellent job taking our logo and putting it on this ornament. The pricing and quality can not be beat. I highly recommend the product.